The Chicago Film Office has issued the following parking restriction notice for River North for Monday, October 28th from 2am to 11 pm. Please take notice of parking restrictions for 720 N Wells Street. 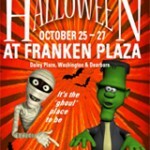 The Fulton River District Association and Chicago French Market host their annual salute to Halloween. 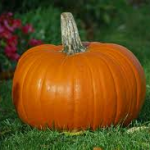 The day will begin with pumpkin decorating for the kids followed by a market-wide costume parade and best costume contest that will be judged by age group. Prizes will be awarded for the best costumes. 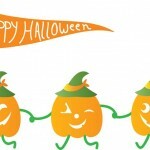 To end the morning’s Halloween activities, there will be market-wide trick or treating. Do you know which buildings in River North have a spooky past? What corners should you stay away from on Halloween? 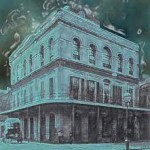 This Walking Tour will take you to all the familiar haunts beginning at 5:30pm. You’ll hear many stories of the history of River North with a focus on those more “supernatural” experiences. From its start at one of River North’s more famous haunted buildings, Castle, to its end at Hooters, a place many Chicagoans never knew was haunted but is, this tour will be thrilling and chilling to all participants. Wear comfortable shoes (in case you need to run from a ghost!) and bring a flashlight. Preview your Halloween costume by wearing it on the tour and you may be awarded a spooktacular prize! Following the tour, enjoy complimentary refreshments provided by a River North Business Association member establishment. Space is limited….don’t be left out! For tickets and more information, please contact River North Business Association. 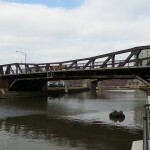 In an effort to upgrade power and electrical service on the Brown and Purple lines, work will be performed that may affect your neighborhood. 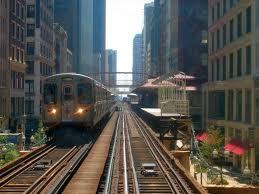 While progress sometimes comes with inconveniences, the CTA will do their best to keep them to a minimum. Work Hours: Work hours may vary within the period of 8am to 8pm, each weekday. Weekend work may occur. 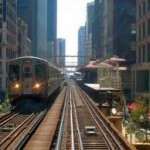 Some “No Parking” restrictions and full bike lane closures will be in effect on Illinois between Franklin and LaSalle. Bi-directional traffic between Franklin and Wells, and one-way traffic between Wells and LaSalle will be maintained. 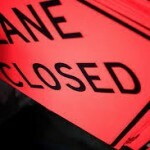 Southbound traffic will be affected by full lane closures on Illinois at Wells. “No Parking” restrictions will be in effect eastbound and westbound on Illinois between Franklin and the alley just east of Wells. A scaffold will be erected over the south sidewalk on Illinois between Franklin and the alley east of Wells. The south sidewalk will remain open. There will be some noise while work is being performed. If you have any questions or concerns about work activity, please contact Jeff Wilson, CTA Government and Community Relations Officer at 312-217-0346 or jwilson@transitchicago.com. 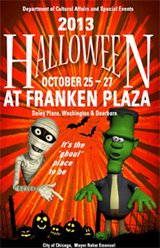 More fun is in store with the City of Chicago’s Halloween events held at Daley Plaza, corner of Washington and Dearborn.Come see the Midnight Circus, Radio Disney, Magic Matt’s show and lots more. For more information on this annual city event. 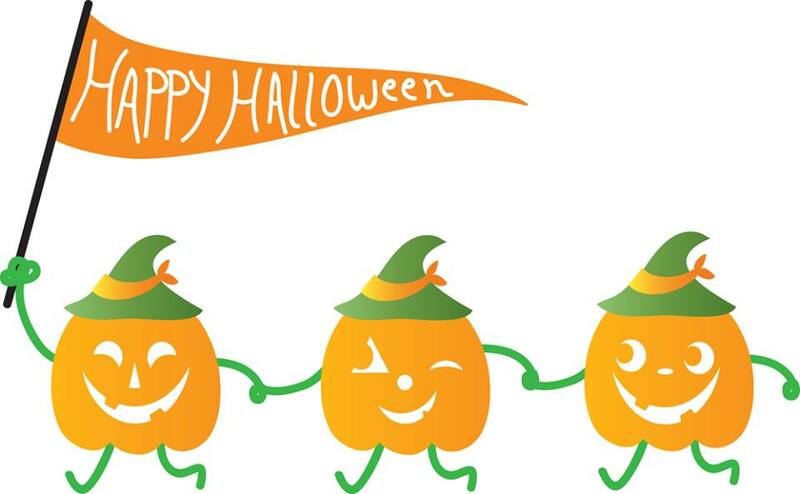 RNRA will host our 2nd annual Halloween Event on Saturday, October 19th 4pm to 5pm at Ward Park. 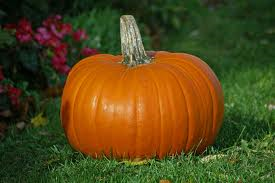 Put on your costumes and come over for trick or treating in the park and pumpkin decorating. This FREE fun event is for all ages. 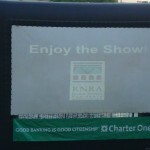 We welcome our friends with Jeff Stogsdill’s State Farm, River North Gym and American Kidz Academy to our celebration. The talented Eva Ho Photography will be on hand starting at 3:30pm to take pictures. We also appreciate all volunteers! For more information, contact us at info@rnrachicago.org. See you in the park. 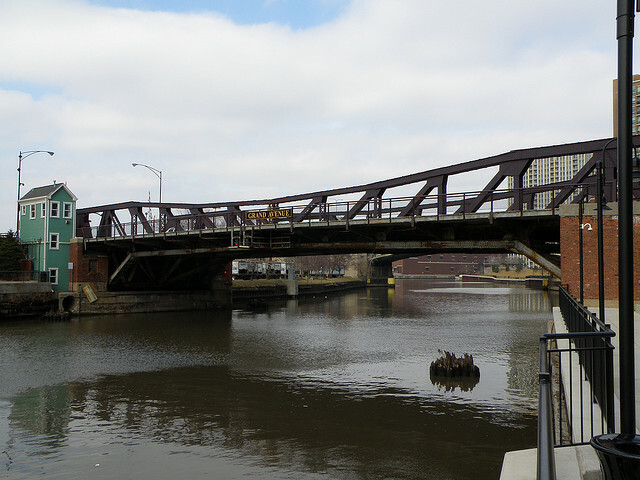 The Chicago Department of Transportation (CDOT) will implement a full closure to vehicular and pedestrian traffic of the Grand Avenue Bridge over the North Branch of the Chicago River. The bridge closure begins September 23rd at 7:00pm and will be in place for 2 weeks. This closure is necessary for CDOT to perform the emergency repairs, which cannot be completed while the bridge is open to traffic. The work entails replacing steel components on the four corners of the bridge and is expected to take two weeks to complete. 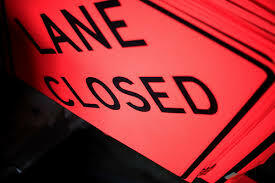 The Grand Avenue Bridge will be closed from 7:00pm on Monday, September 23 to 6:00am on Monday, October 7, 2013. For information on detour routes, please refer to the map below or click here to download a PDF copy. You may also contact CDOT representative Oswaldo Chavez at 312-742-0647 and Oswaldo.Chaves@cityofchicago.org with questions. 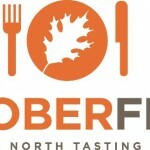 This tasting tour of places to eat and drink in River North will showcase some of the best restaurants and bars in the area. Start with a registration reception at John Barleycorn 5pm then begin your stroll. Participating venues will provide their specialty food items, along with a specialty drink, with the evening topped off with the After Party at Castle all included in your ticket price. The VIP experience includes a VIP registration party at The Redhead Piano Bar, route choice, an additional door prize entry and special seating area at Castle’s After Party. Only a limited number of VIP tickets are available so get yours today! For more information. 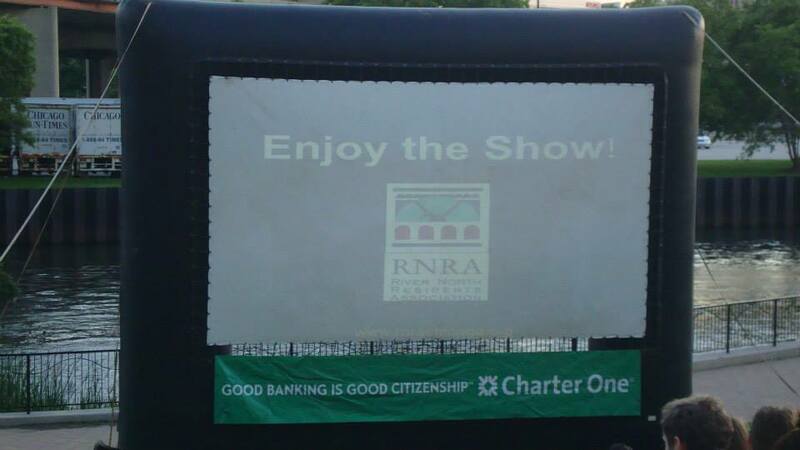 We had thousands of residents attend our movies making this summer series one of our most popular. We want to thank our generous sponsors, Jeff Stogsdill’s State Farm, Erie-LaSalle Body Shop; Robust Coffee Lounge; Levin & Perconti Attorneys; and the Omni Group. Look for our movie survey early next year for 2014 Movies in the Park series.